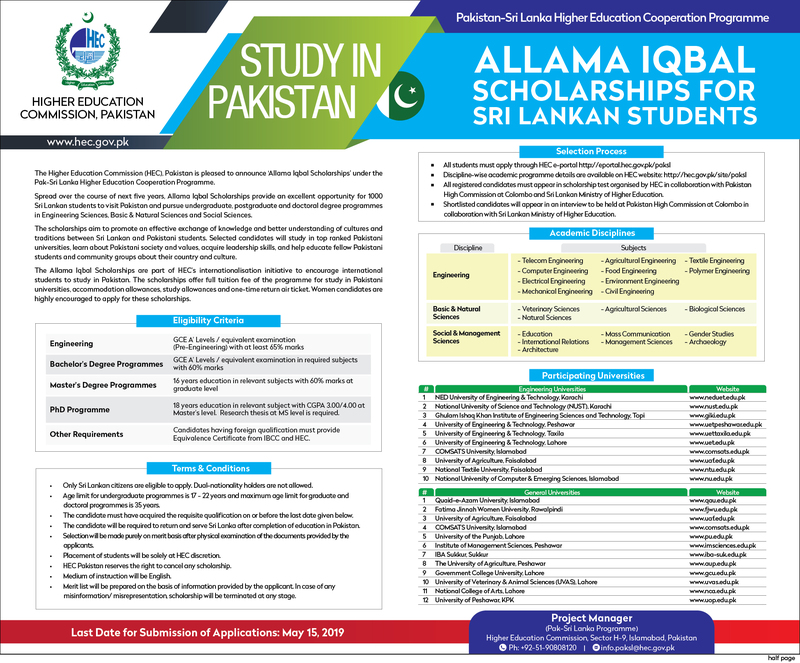 The application forms can be collected from the High Commission of Pakistan, No. 42, Bullers Lane, Colombo-7. The application can also be downloaded from the official website http://162.241.242.89/~empakhc.